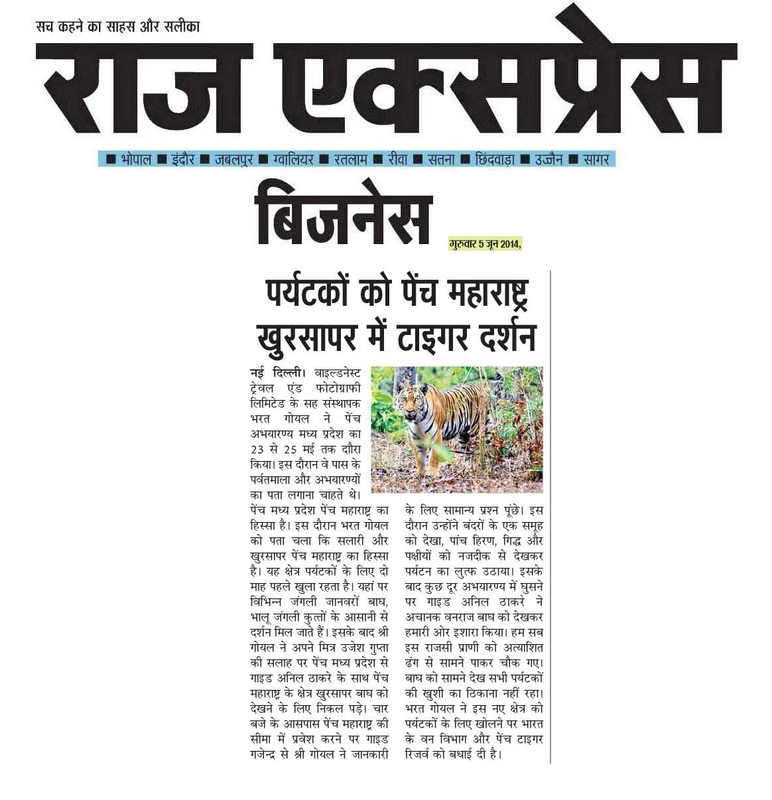 On 4th June’14, Raj Express had published an article which talked about how Bharat Goel had spotted a Tiger in Khursapar on his visit to Pench National Park, Madhya Pradesh. 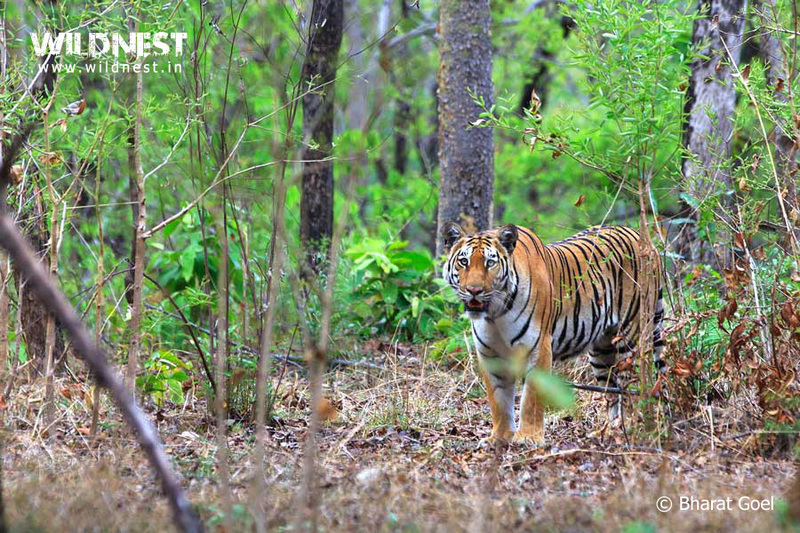 It became a big news because it was the first time that a Tiger had ever been spotted in this range. Please express your views in the comment section below. A person with varied yet passionate interests, Tanushree's love for food remains static. She believes that change is the only constant and lives life to the fullest. Although a commerce graduate, she's an ardent philosopher. She loves to write to bring out her creative self. Traveling and exploring new places find a special place in her heart.